Welcome to Foothill Progressive Montessori School. Located in La Canada California we serve many of the surrounding areas including Flintridge, Pasadena, Glendale, Montrose and La Crescenta. 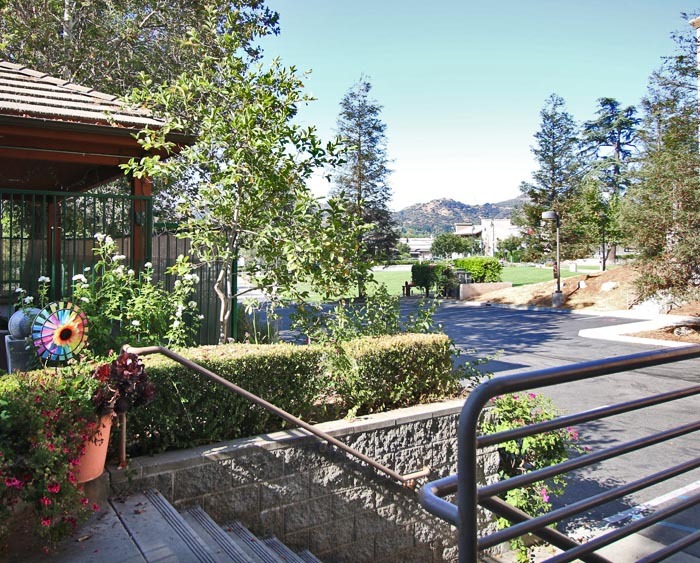 The school campus is located in a quiet corner of La Canada, easily accessible via the 210 highway and close to a brand new shopping complex with great restaurants and other amenities. The school was custom built with beautiful classrooms to accommodate the needs of Montessori children. If you are looking for a well rounded program with an international flair, a blend of fun, and strong academic skills, then we can deliver. A strong Montessori foundation at our preschool develops a desire to excel in children. As a result, the vast majority of our students go onto pursue a strong tertiary education, a balanced lifestyle, consideration for others and an acute sense of social responsibility. So come in and take a look. We would love to show you around.